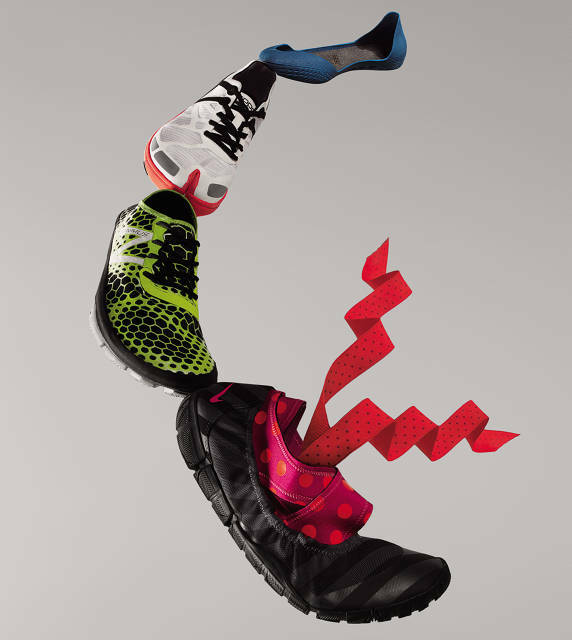 Below is an article that appeared on Fast Company’s website demonstrating that shoe manufactures (even Nike!!) 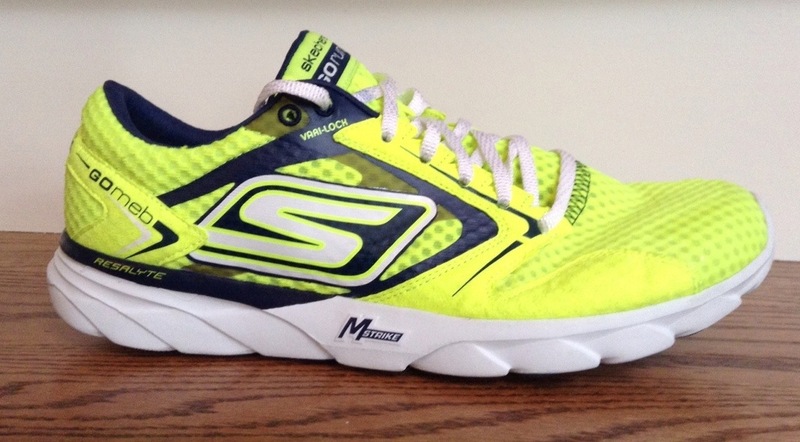 are continuing to produce minimalist shoes or “barefoot running” shoes. It’s pretty clear that the shoe industry has been effected by this movement. 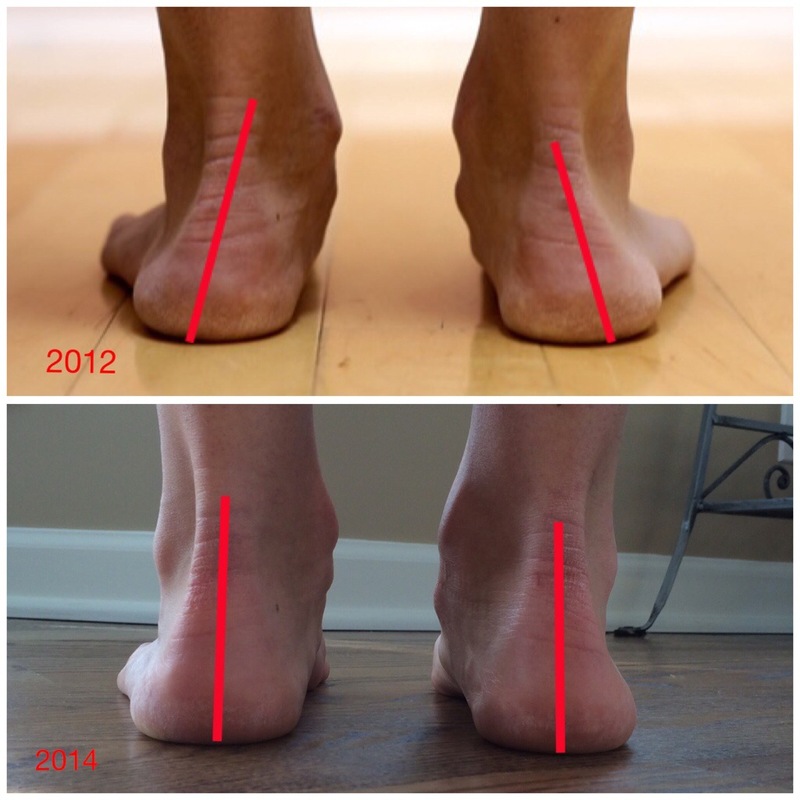 We have demonstrated and continue to demonstrate that the old paradigm of prescribing a shoe based on arch height is no longer indicated, and that form matters more in running injuries. We have many options to choose from now and even those options are constantly being refined creating outstanding shoes. I am excited about the literature that is being written now on running shoes and injuries and look forward to more in the months to come. As always I will do my best to update the public and medical profession on these studies and continue to help runners. I like to think that things are just getting started here…..
At first, the barefoot running movement seemed to threaten shoe companies. If runners believed cushions could induce injuries–by throwing off our feet’s natural balance–how can that be monetized? The answer: cleverly. Vibram did it in 2005 with its toe-hugging FiveFingers shoes; others followed. The latest from industry heavyweights and smart upstarts take many forms.